The Flooring and Carpet Centre in Kingsteignton is proud to be a prestigious Gold Retailer for Karndean flooring. 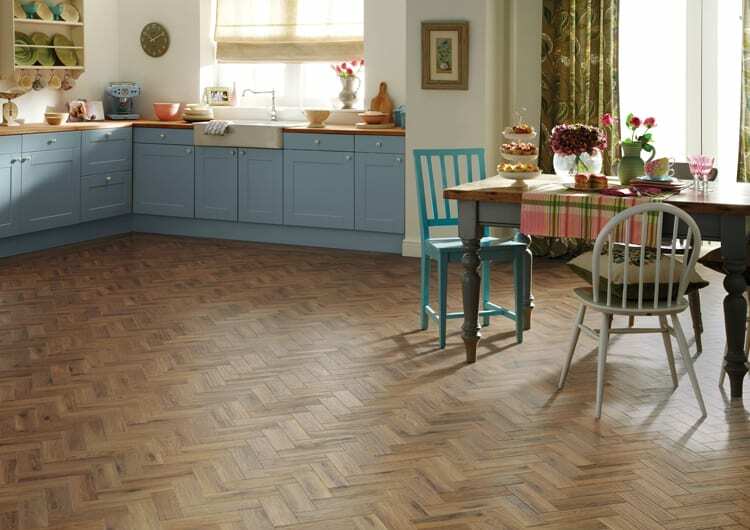 We have the widest range of Karndean Designflooring in the Torquay, Newton Abbot, Teignmouth, Shaldon and Dawlish area. On display in our showroom we have nine beautiful Karndean flooring ranges, including the popular Art Select, Da Vinci, Van Gogh, Korlok and Looselay. 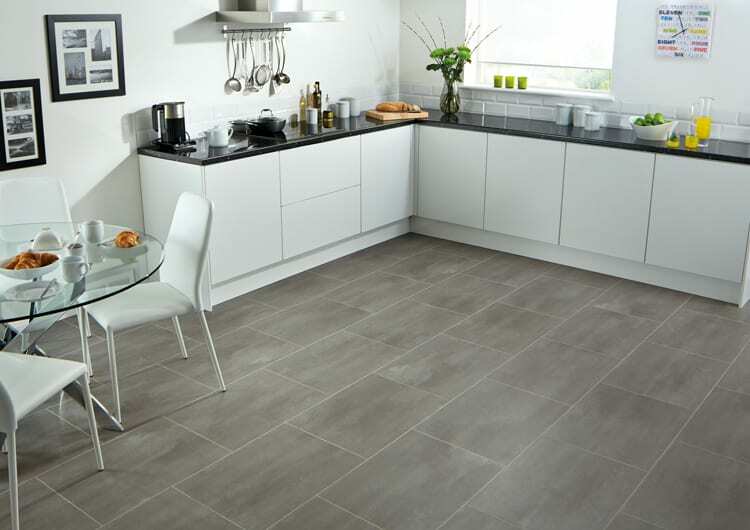 Karndean ranges also benefit from being durable, quiet, warm underfoot, hygienic, water resistant and easy to clean without the porous qualities of wood and some stones. The luxury and comfort you get in Designflooring is not at the expense of strength, it is hard wearing and uses the latest technology and the most durable materials to make the product last. 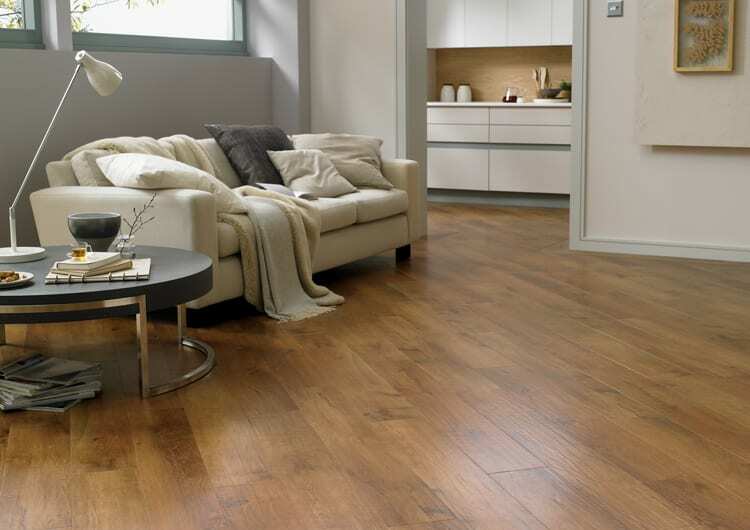 Karndean offers a lifetime guarantee on their floors providing you with a long lasting investment for your home. Please come and visit our showroom to see all the beautiful finishes available or book an appointment with us to view and discuss your Karndean flooring options. We have Karndean samples in stock which you are welcome to take away to see the product in your home. 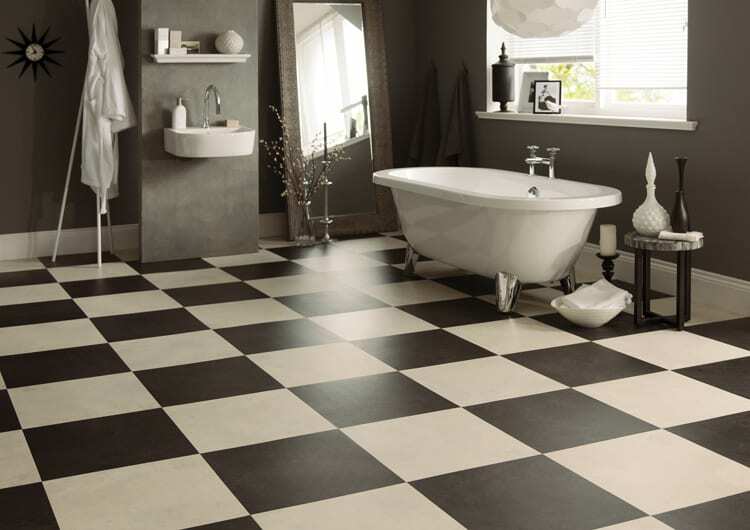 Karndean Designflooring is a global supplier of commercial and residential luxury vinyl tile flooring. It brings the ageless beauty of natural flooring to your home or commercial operation without the hassle. Karndean floors replicate wood, grain, marble, limestone and slate, but are much easier to install and look after. The extensive collection incorporates a range of planks and tiles in varying sizes. 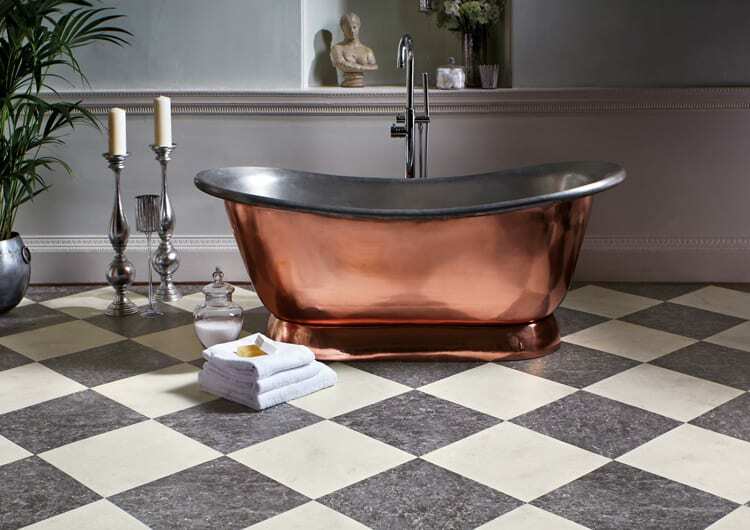 You can create an individual look for your bathroom, kitchen, hallway, living room or bedroom floor by laying the flooring at different angles or patterns, You can choose finishing touches like borders or inserts to create a customised look. 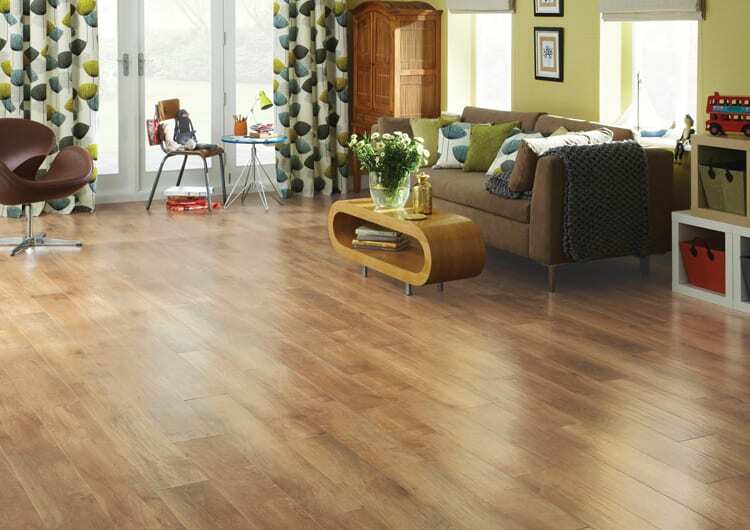 Each Karndean flooring plank and flooring tile is carefully designed for authenticity. They don’t look uniform or manufactured, but convey all the great characteristics of natural materials. Colours are defined with variable shades and tones, just as they are in natural wood or stone. Need more help deciding or have a question? Get ideas for Karndean wood effect flooring and Karndean stone tile effect flooring from our Karndean luxury vinyl tiles inspiration gallery. As a leader in floor design, Karndean specialises in bringing you realistic stone and wood effect vinyl flooring in a wide range of colours and textures. It is clean and affordable and the perfect choice of flooring with animals. 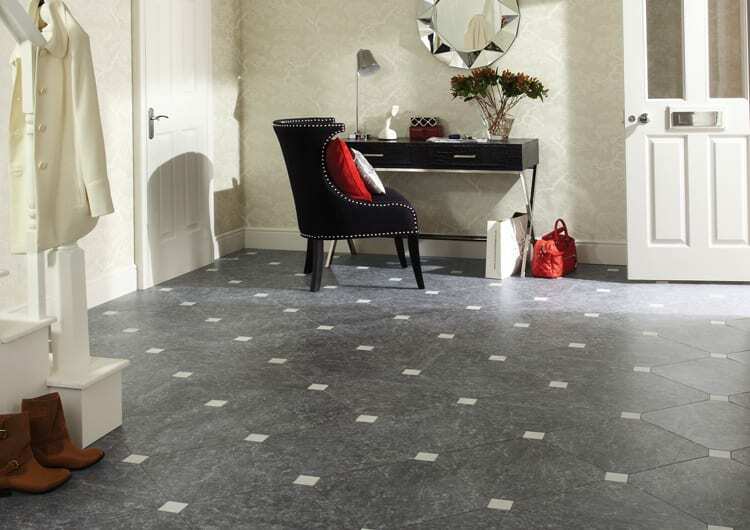 Karndean design flooring is guaranteed to add class to your home. 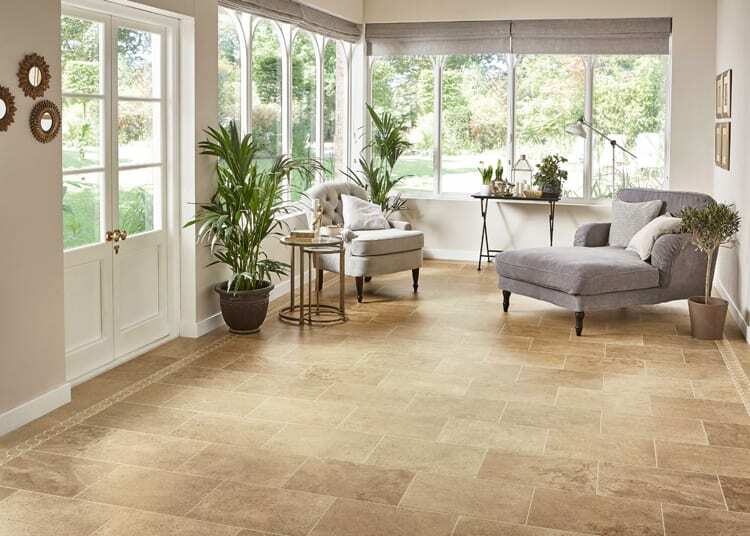 Click on the images to see our full Karndean ranges on display in our showroom in Kingsteignton.